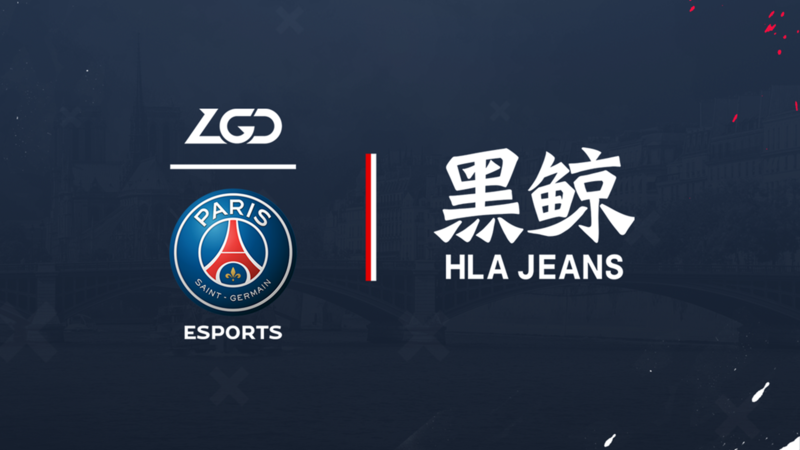 Paris Saint-Germain’s Dota 2 team, in partnership with Chinese organisation LGD Gaming, has announced an exclusive partnership agreement with HLA Jeans. The brand is not well-known in the West, but is considered “extremely popular” amongst young people in China. Somewhat ironically, the jeans brand’s logo will appear on the jerseys of the Dota players jerseys whilst competing and will wear HLA Jeans clothing during various content pieces during the year. The contract is a 13 month deal. PSG.LGD had a somewhat disappointing finish at the recent Chongqing Major as yet again Chinese teams floundered on home soil. The team are best known for coming in second place behind OG in the Grand Final of The International 8 – to this date the richest match in esports history. 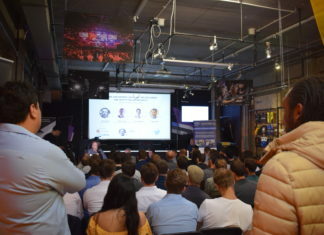 Fabien Allègre, Director of Merchandising and Brand Diversification at Paris Saint-Germain, commented: “The arrival of a major partner is a significant vote of confidence in our promising Dota 2 team. We are very happy to be able to count on them to pursue our ambitions in this game, a must-have for video game lovers, especially in our key development areas in Asia. Our five players will wear HLA Jeans on their jerseys this weekend at the Chongqing Major tournament, hopefully giving us that little bit extra to win a new title!“. PSG.LGD’s other notable sponsors include the likes of Lynx and Monster Energy. Both deals were announced back in August of 2018, in addition to Douyu, the Chinese streaming platform. Esports Insider says: This just shows the power of esports. It’s unlikely we would ever see HLA Jeans on a traditional PSG shirt given the fact they’re a French football team. The organisations collaboration with LGD has clearly opened up a new plethora of opportunities and HLA Jeans is just the latest. We’re looking forward to seeing fy’ and co strut their stuff in some swanky looking jeans.